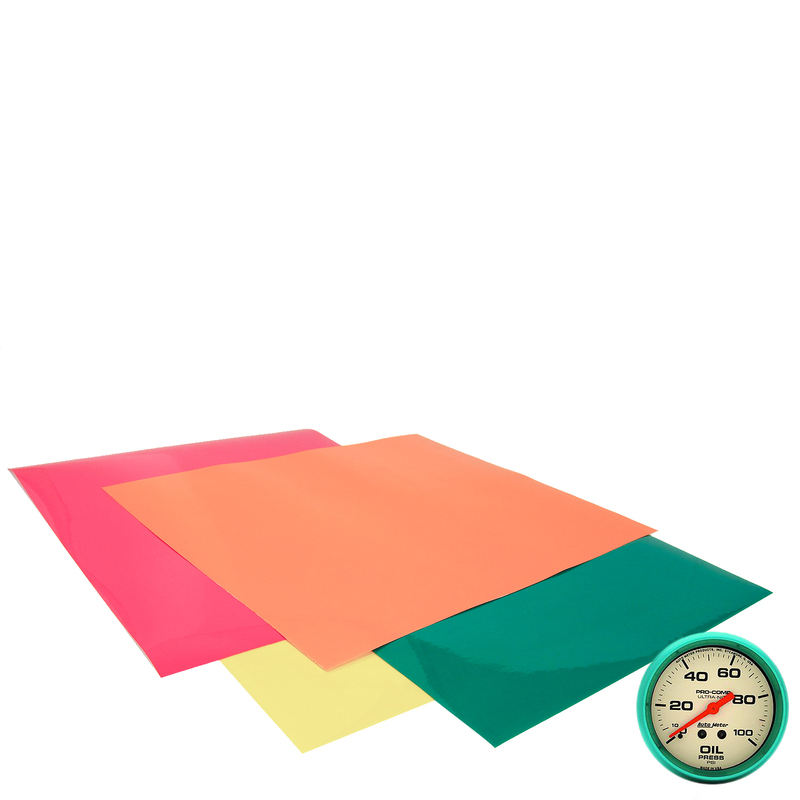 Large sheets 12" X 12"
Use this colored vinyl film to highlight a number of aspects of your workstations and operations. 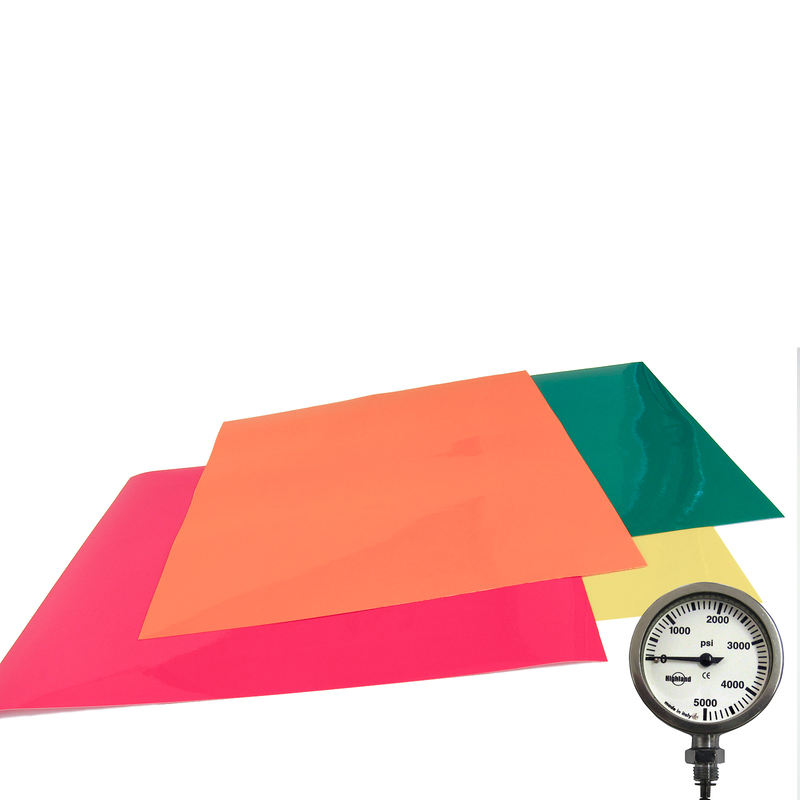 You can use this film to provide coverage for warning lamps or gauges for pressure, temperature, and contamination. This film should be use in any SMED workshop or TPM workshop to clearly mark gauges and dials at warning and critical points. 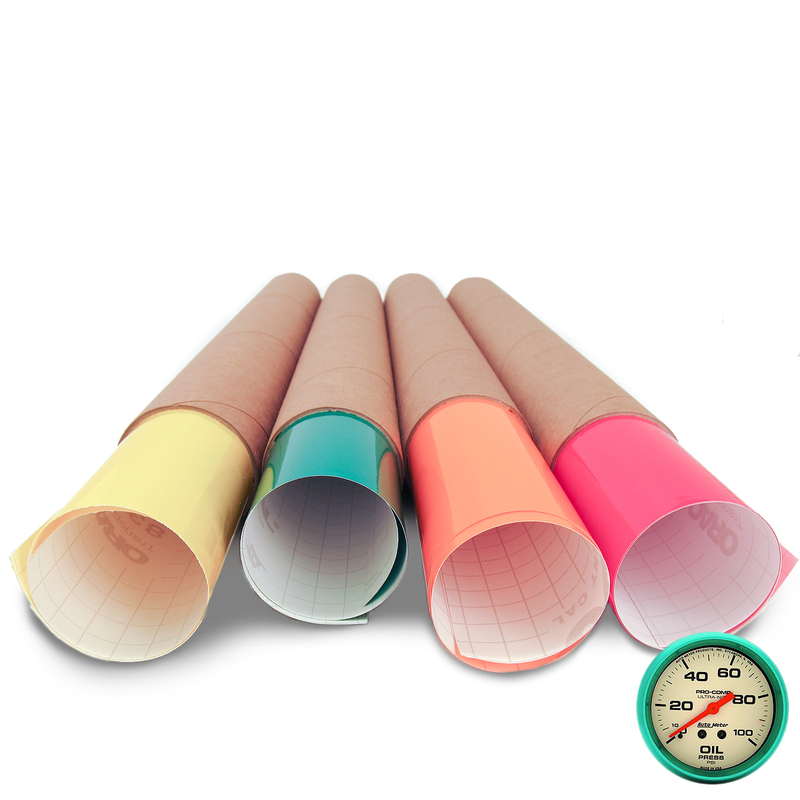 This allows your associates to quickly assess a situation by color code, eliminating the need for reading and interpreting a number. Our transparent warning film can be used on gauges, windows, signs, computers, and any place you need to show location minimums and maximums.